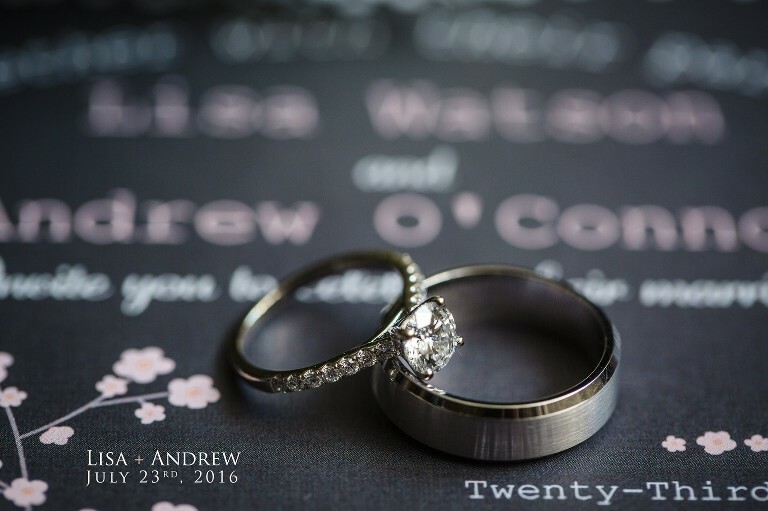 It was a beautiful and warm sunny day in July when Lisa + Andrew proclaimed their love to one another in from of their amazing friends and family. 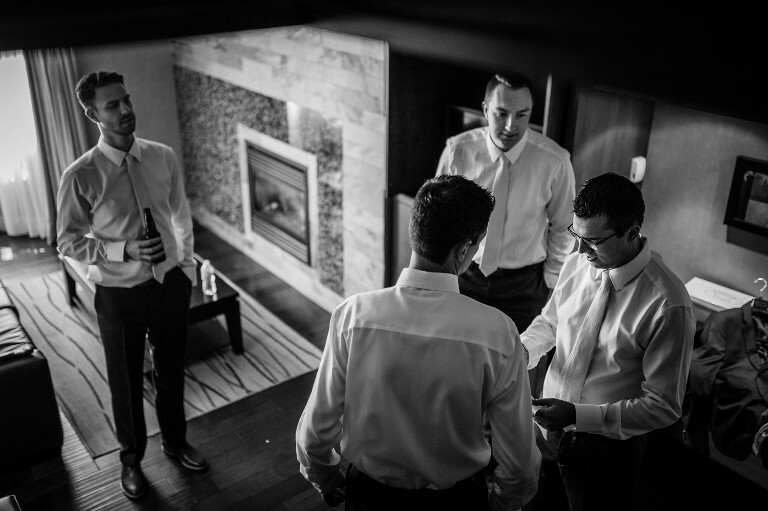 I had the honour of photographing genuine moments as they unfolded behind my lens and I simply loved being a part of their day. 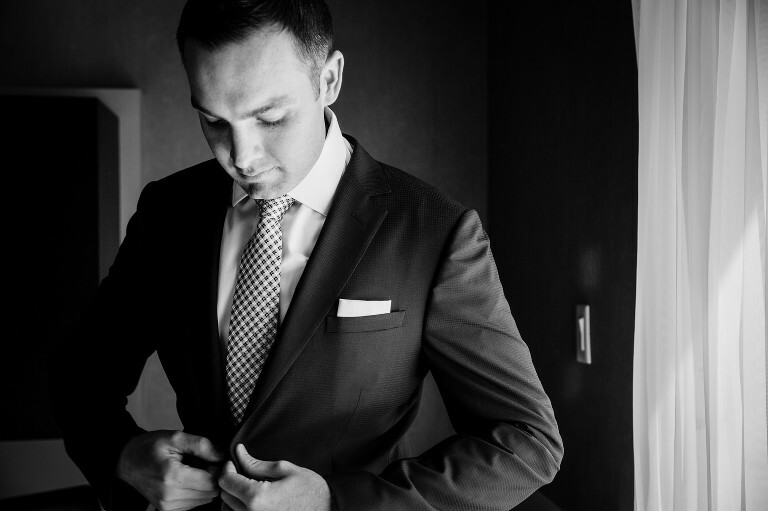 Both Lisa + Andrew got ready at the Hockley Valley Resort along with their ceremony and reception. The ceremony took place in the nearby tent which made for some wonderful and airy bright photos. Although I love to dramatically light up scenes when required, I also favour natural light when its possible and flattering. I had so much fun with these two lovebirds along with their bridal party that the day just flew by. We ended the night with some fun shots of everyone making s’mores by the fire pit. Congratulations once again L+A!! !